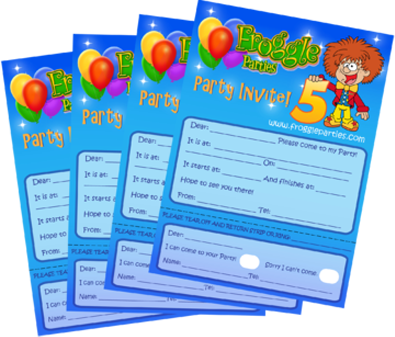 FROGGLE PARTIES NOMINATED AS BEST KIDS PARTY ENTERTAINER! We’ve been entertaining kids at parties for 8 years now and we’ve been blown away by how popular are shows are. Most of our work is now repeat bookings or referrals and customers keep coming back to us time and time again, which is further testimony to the popularity of our children’s parties! It’s wonderful just to be nominated for this award so thank you for all those that have nominated for us. Here at Froggle Parties it really is a labour of love. We absolutely love what we do. 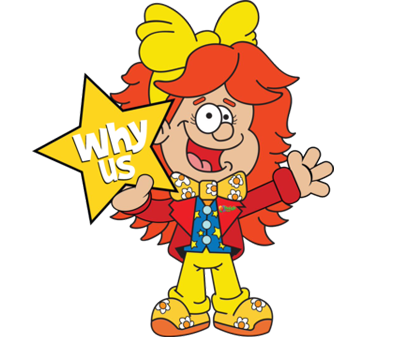 Our entire team are completely bonkers (you have to be to be a children’s entertainer) and kids love our wacky characters. 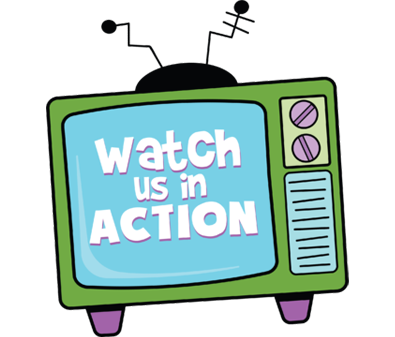 In the 8 years we’ve been going, due to huge demand, we’ve introduced more and more new shows, and increased our range of different children’s parties from traditional entertainment like magic and clowns, to science parties and birthdays for babies and toddlers too! We’re in the process of creating our own super cool kids party album too so watch this space!! the album will also feature our hugely popular song ‘Time to have a Froggle Party’ and our froggle oggle dance song! A big thank you to our brilliant team of kids entertainers who are absolutely amazing – every single one of them! It’s not easy work bein gan entertainer, but it’s a lot of fun and every one of our Froggle team put so much energy into what they do!! By voting you also stand a chance to win 2 VIP tickets to a champagne party at the awards event in June, at the Drayton Manor Hotel! 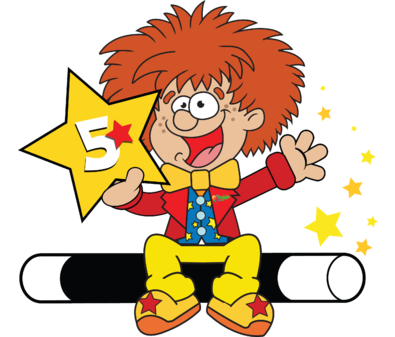 When you click the link there are a list of categories on the page and we’re in the 4th category from the bottom of the list ‘Best Children’s Party Entertainment’. You just select froggle parties. Thanks for your support! It would be really amazing to win it! Let’s see what happens!